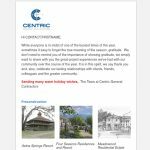 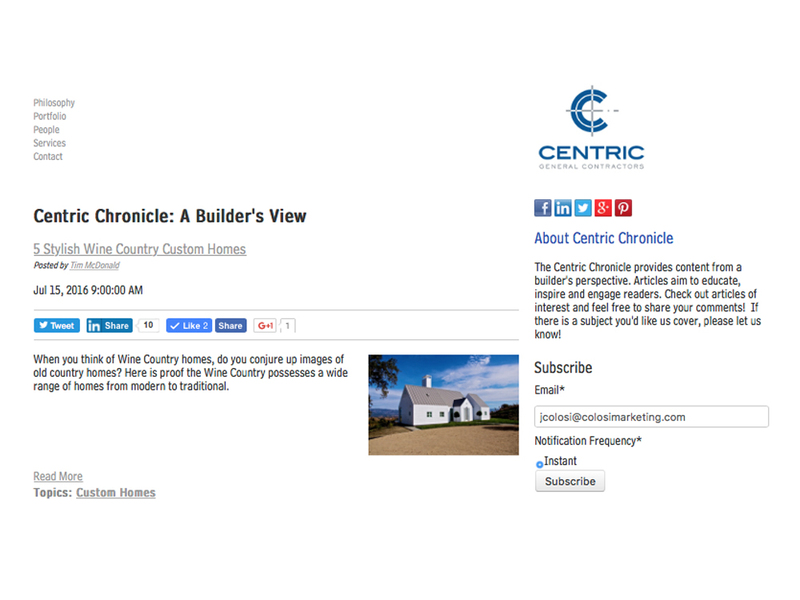 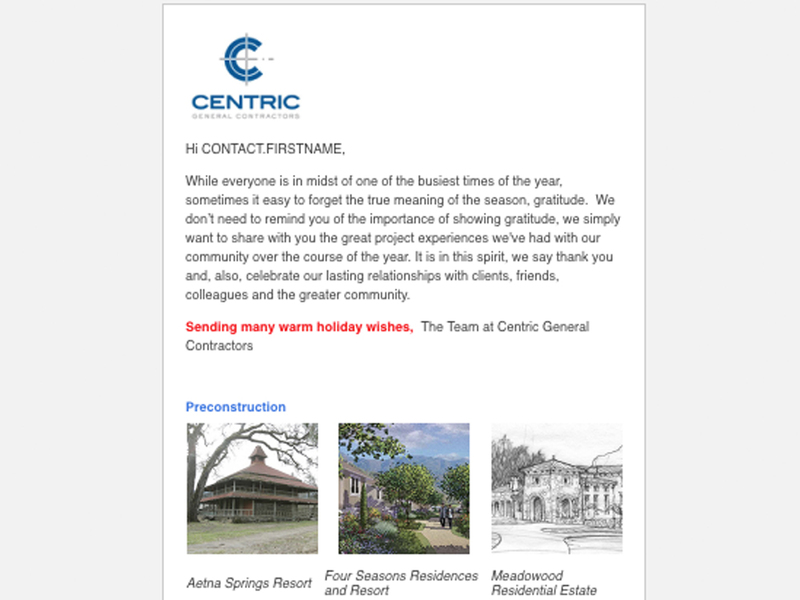 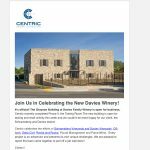 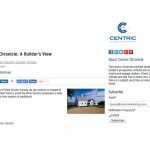 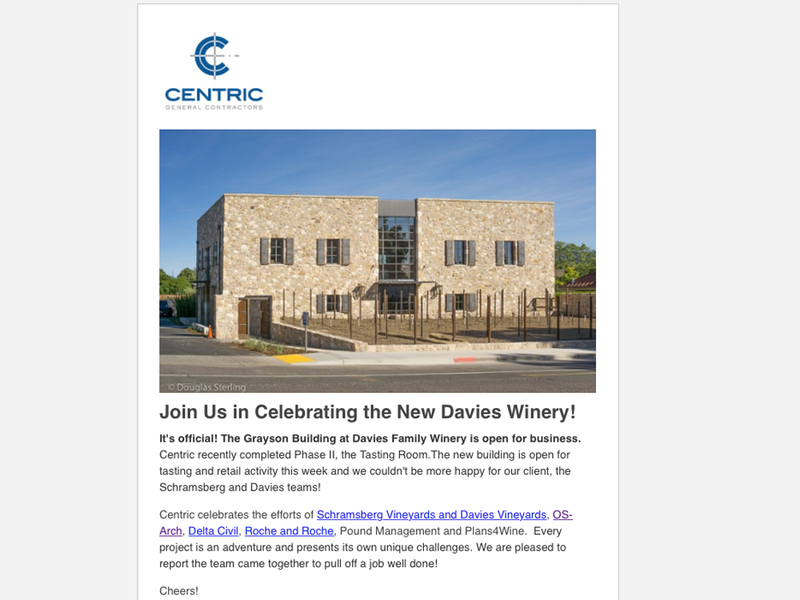 The Centric Chronicle provides content from a builder’s perspective. 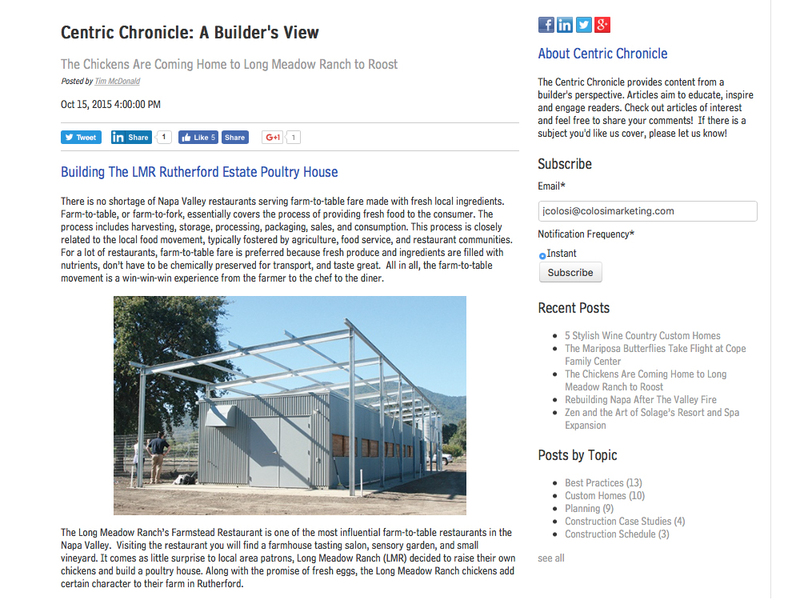 Articles aim to educate, inspire and engage readers. 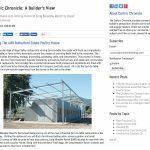 Subject matter covers construction practices, community involvement, project case studies, and sustainable construction.